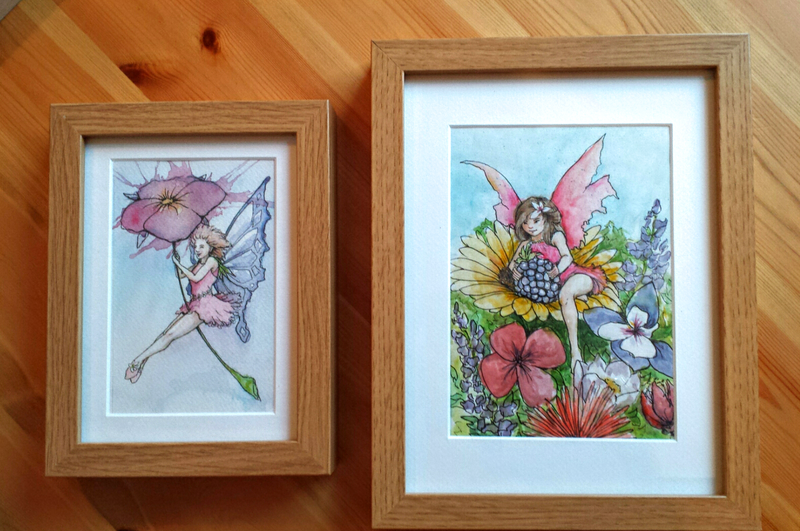 So, I’ve started framing the cheeky lasses. They don’t look half bad if I do say so myself. This is probably the closest I have gotten to forming a proper collection of work that I’m really happy with. Next stop, once I’ve painted a couple more, will be to start the process of submitting to a couple of galleries. This will be the part where I shuffle into the gallery, squeak my name like a pre pubescent boy and proceed to stumble over my sentences whilst asking about getting my work on the wall. Or I’ll just walk into the gallery and stare at the curator until they feel uncomfortable and ask me what I want before I silently shove my paintings into their stomach and flee whilst giggling manically. I haven’t chosen my favoured approach yet.